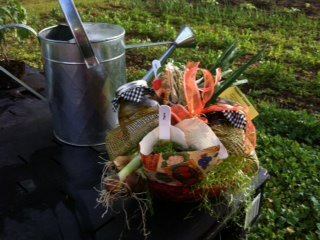 Let Yohmans' Garden customize a unique gift for your friends and family with garden fresh products. Need a Virginia's Finest Basket? Contact Wendy and Let's Create!